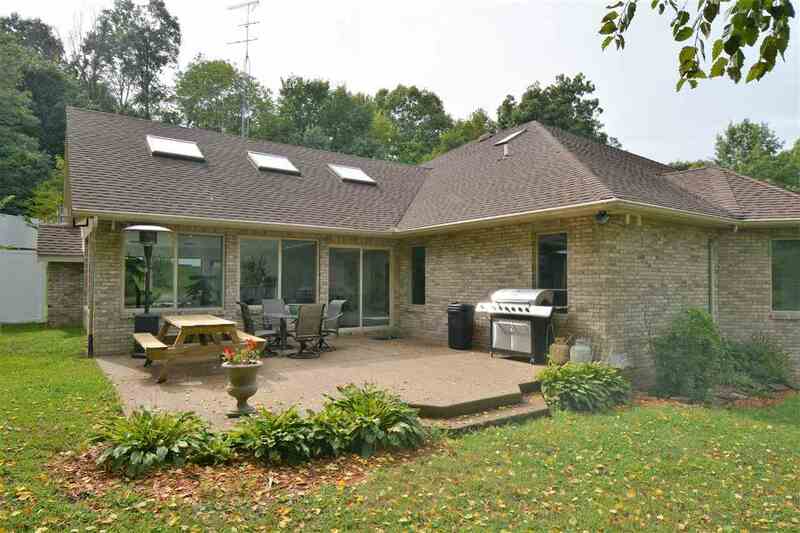 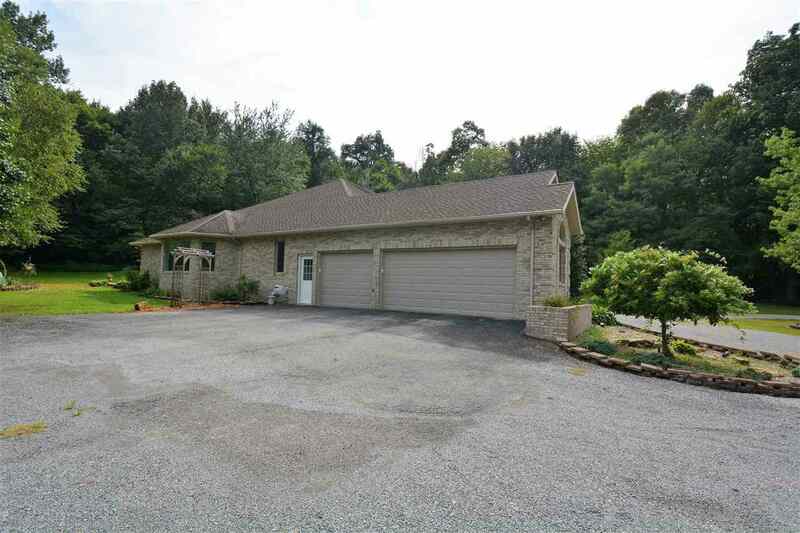 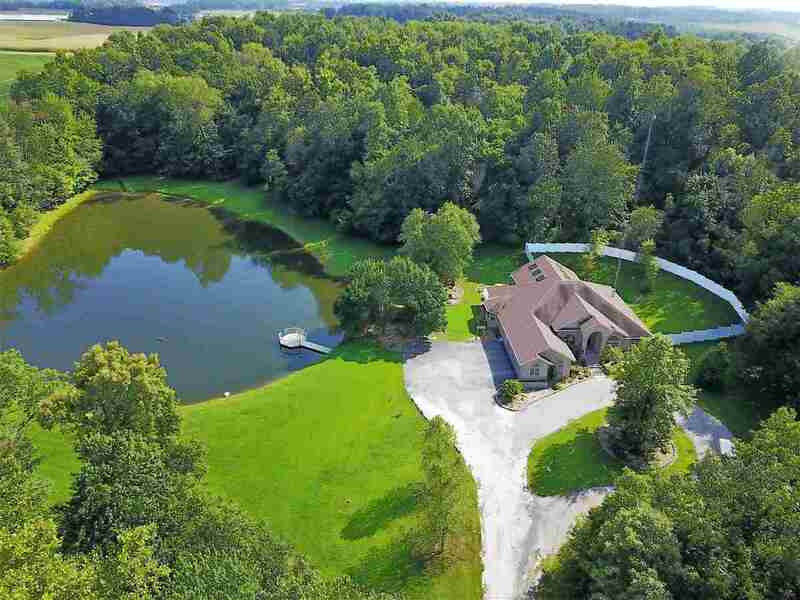 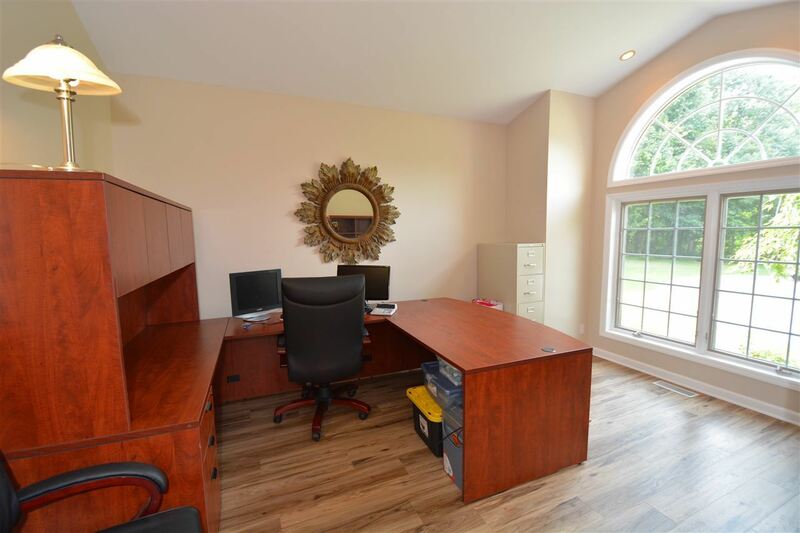 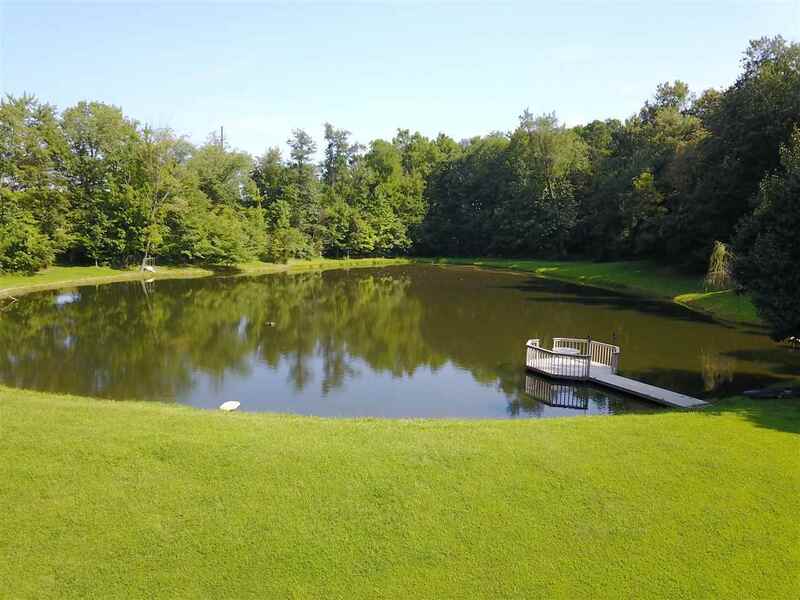 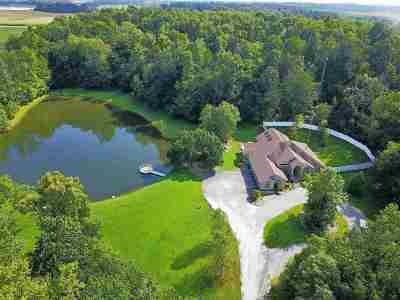 This 5 bedroom, 4 full bathroom home sits on 10 wooded acres and can now be your private paradise. Inside the majestic front entry, the foyer is flanked by a den on one side and dining room on the other. 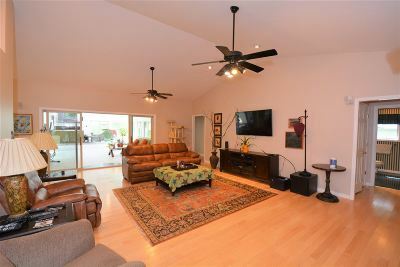 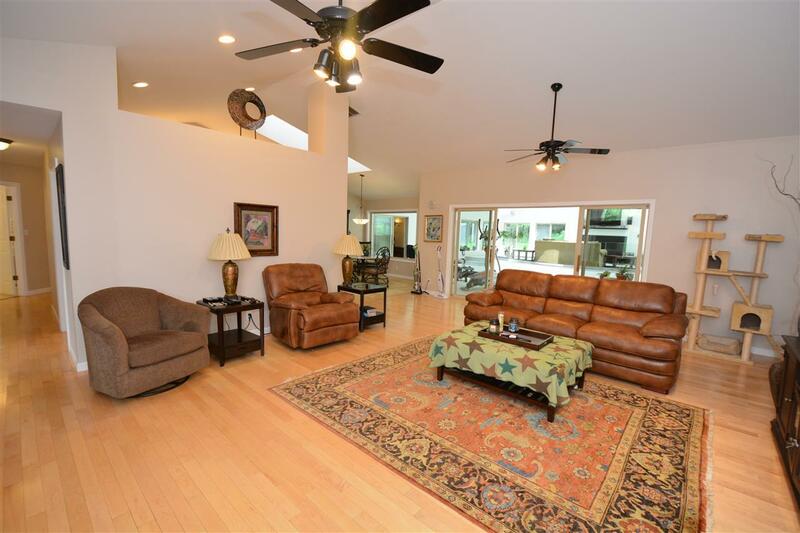 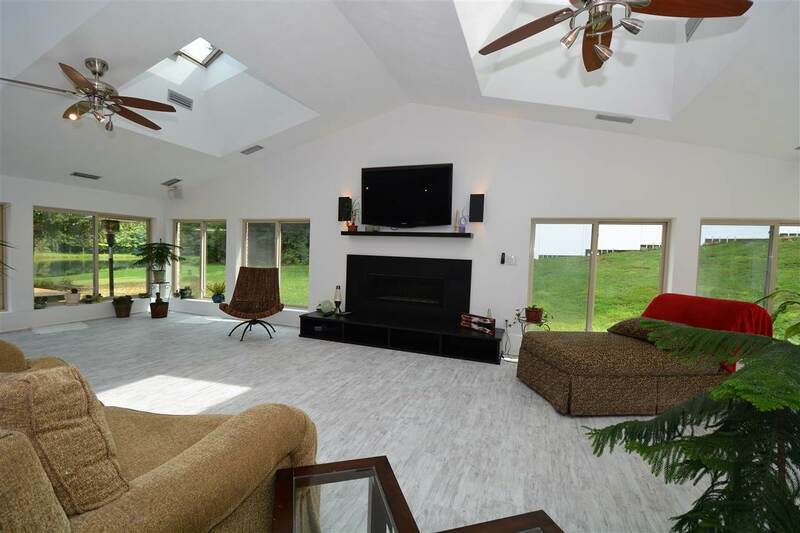 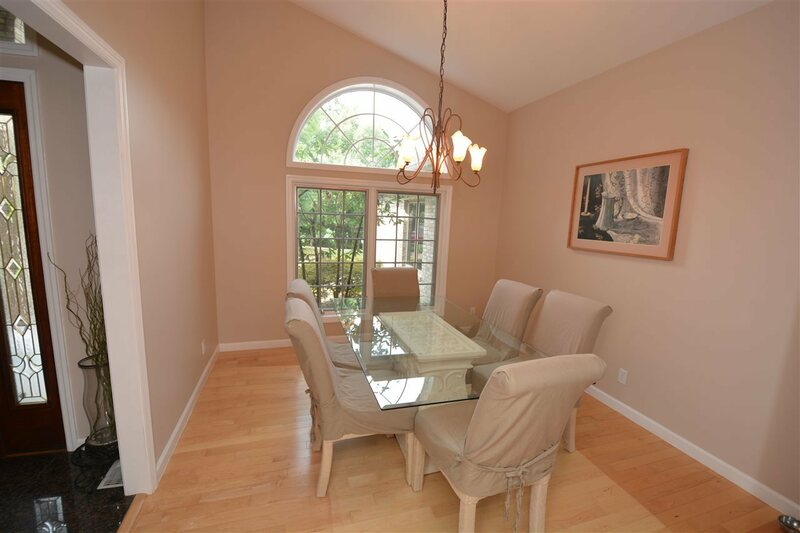 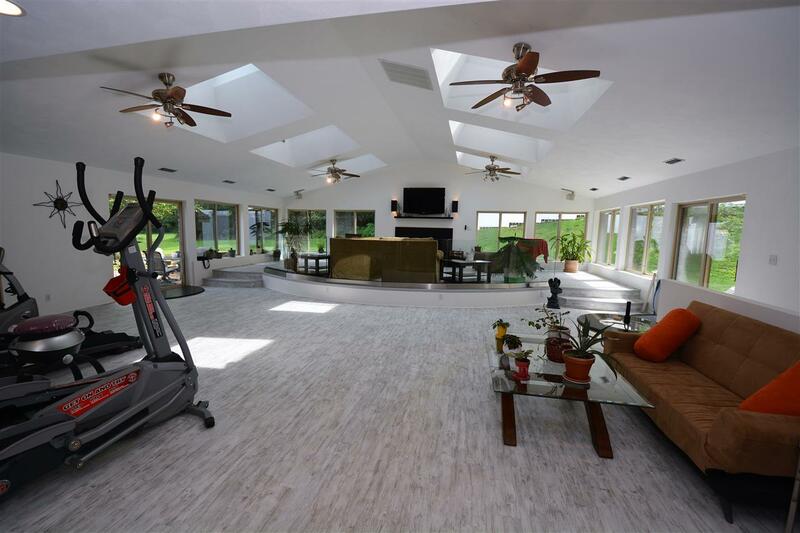 The the vaulted ceilings soar in the spacious living room. 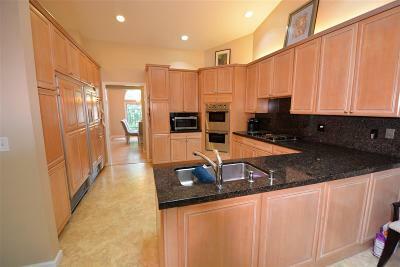 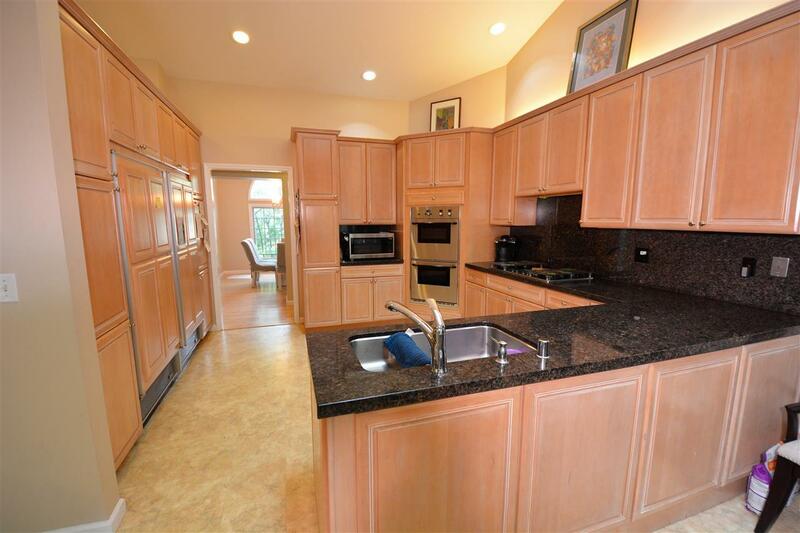 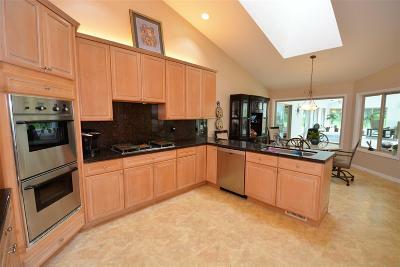 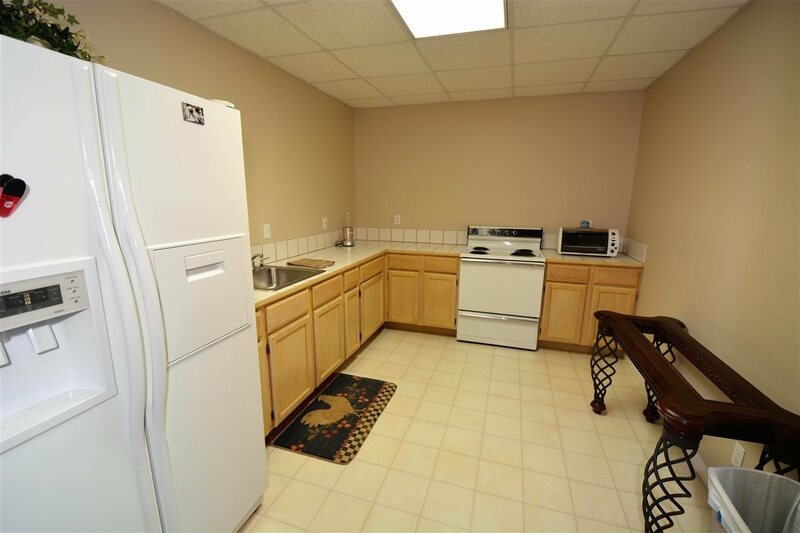 The kitchen is fully equipped with Thermador double oven, gas cooktop, and oversized Sub-Zero refrigerator. 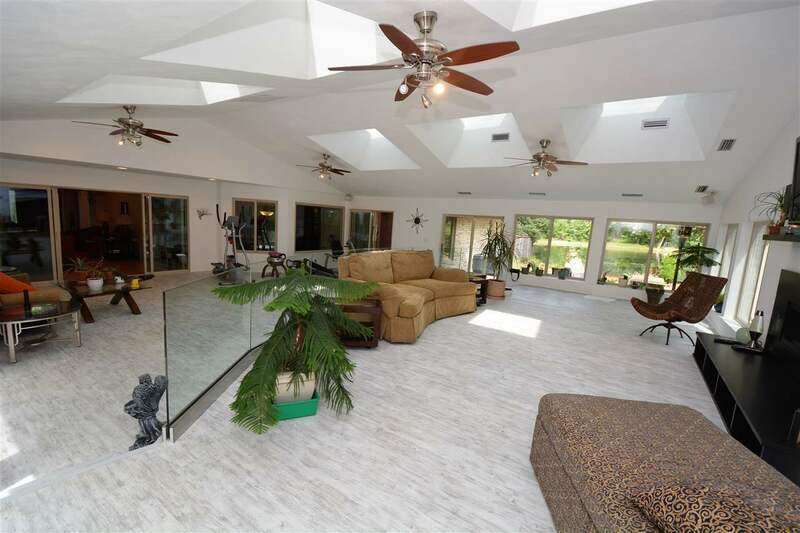 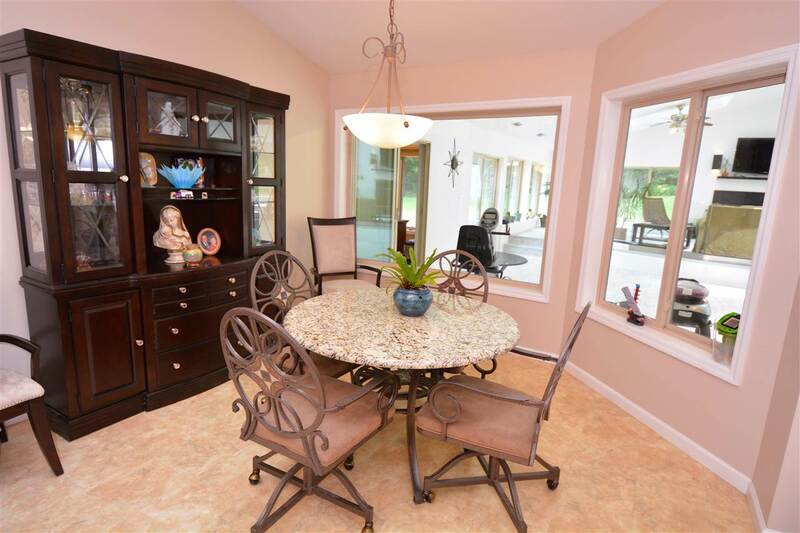 Behind the kitchen and living room is a beautiful, contemporary Florida room. Sit back and soak in the abundant sunlight, and even open the skylights and enjoy the breeze. 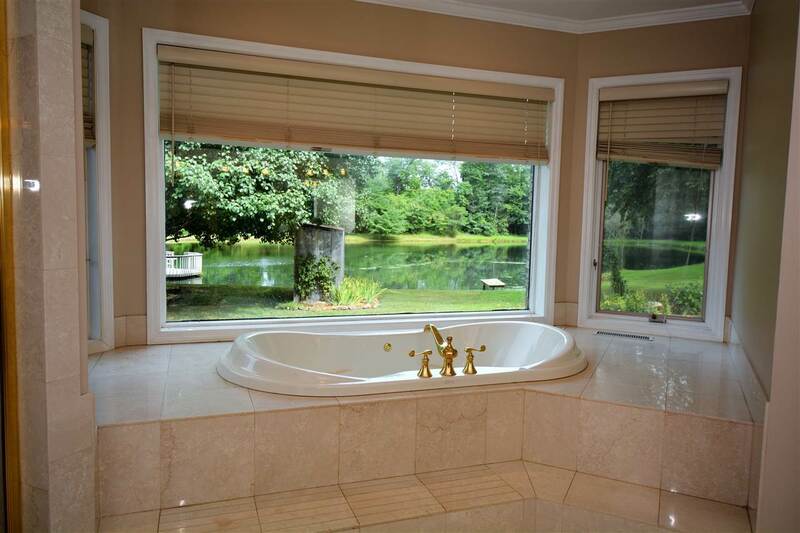 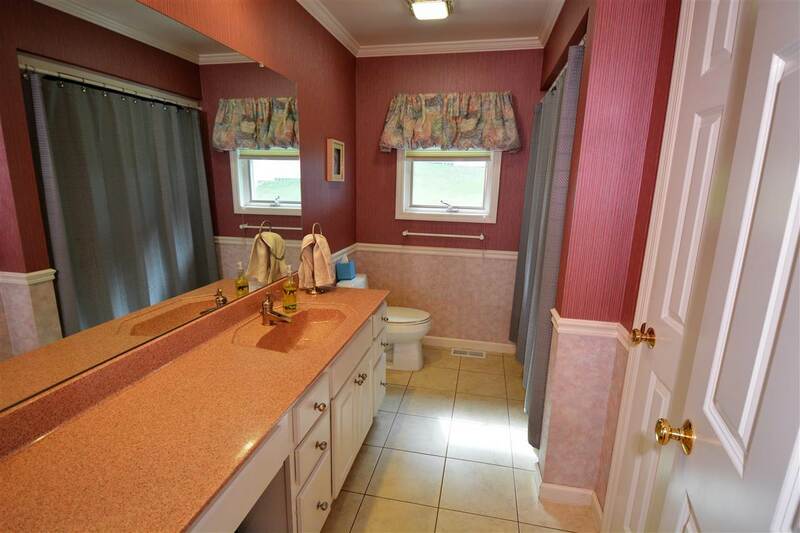 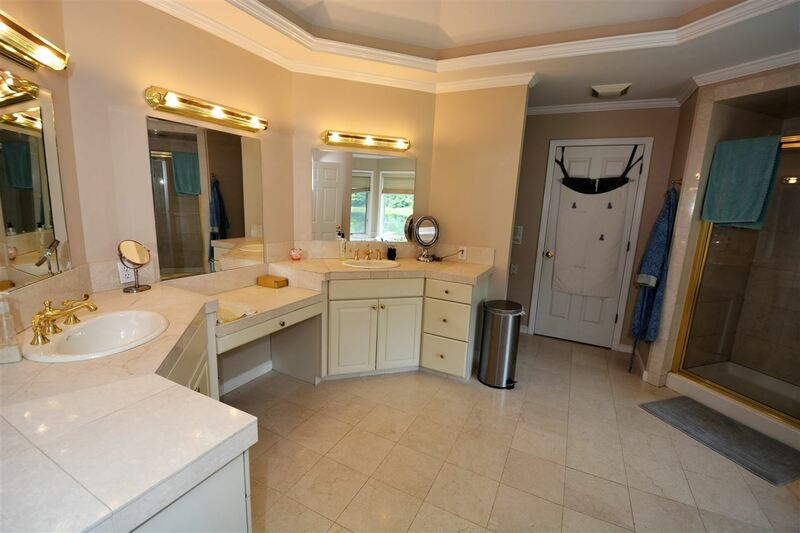 The master suite has his and her closets, a standing shower, and a jacuzzi tub with a serene view of the lake. 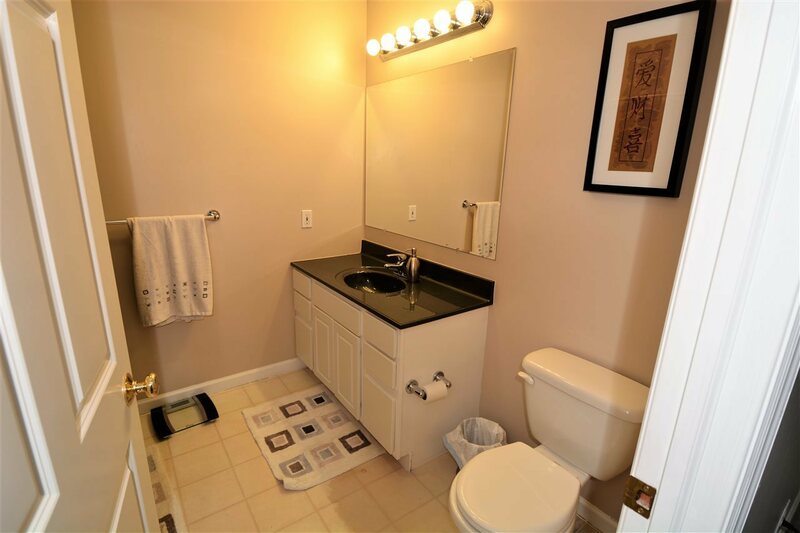 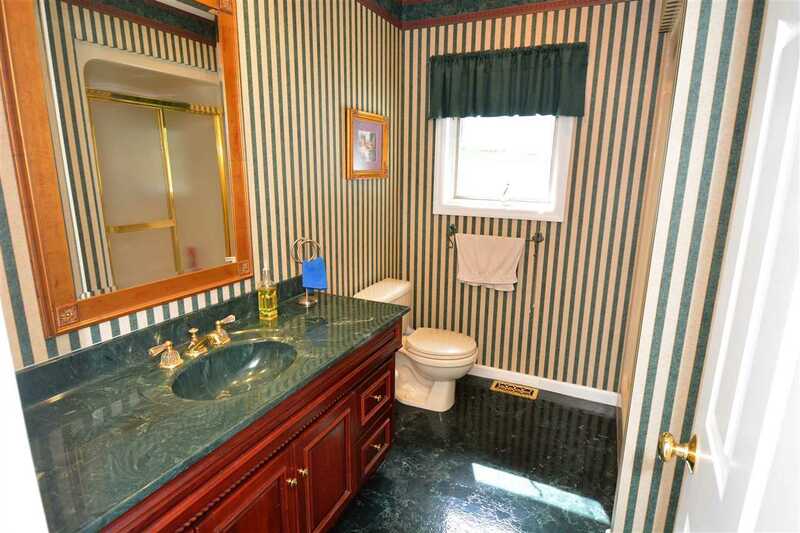 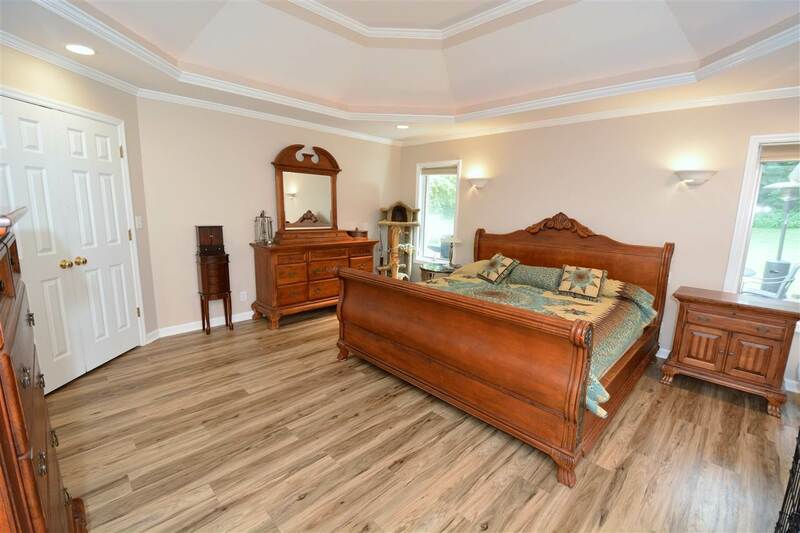 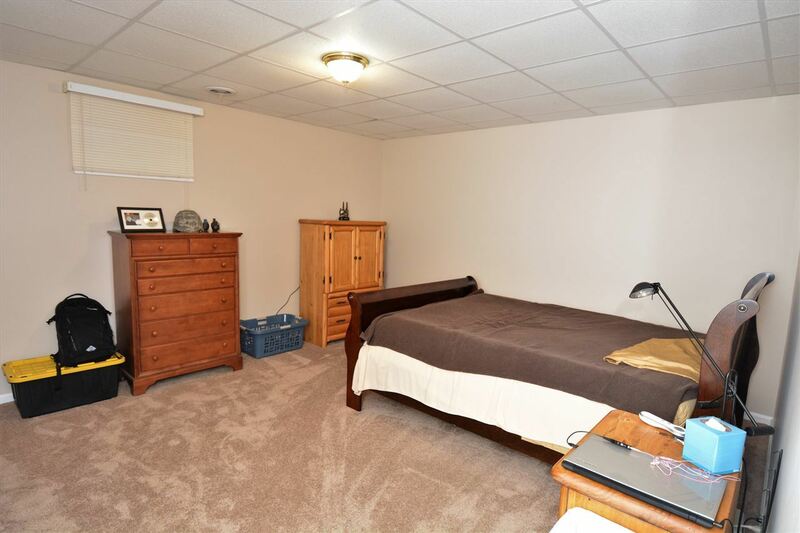 There are three more bedrooms on the main floor, that share two more full bathrooms. 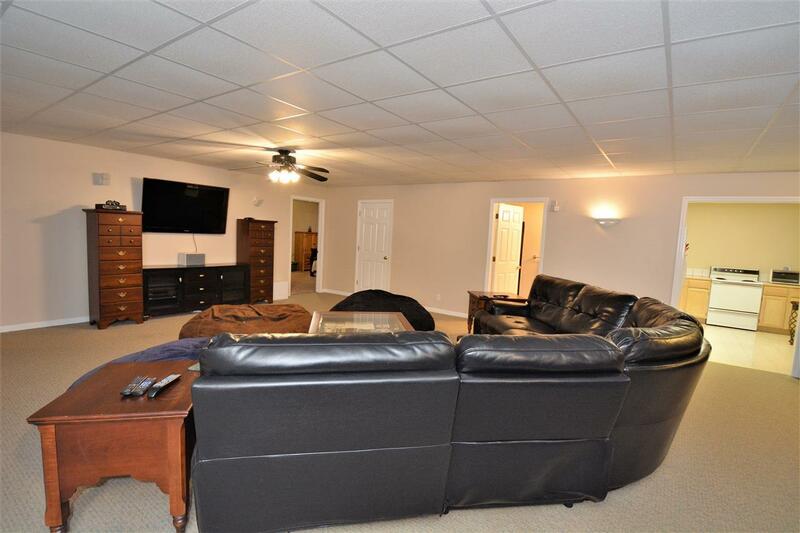 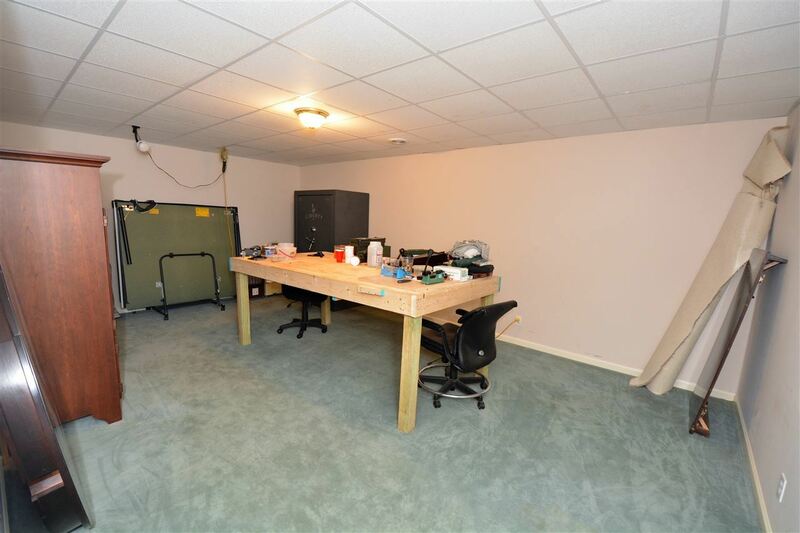 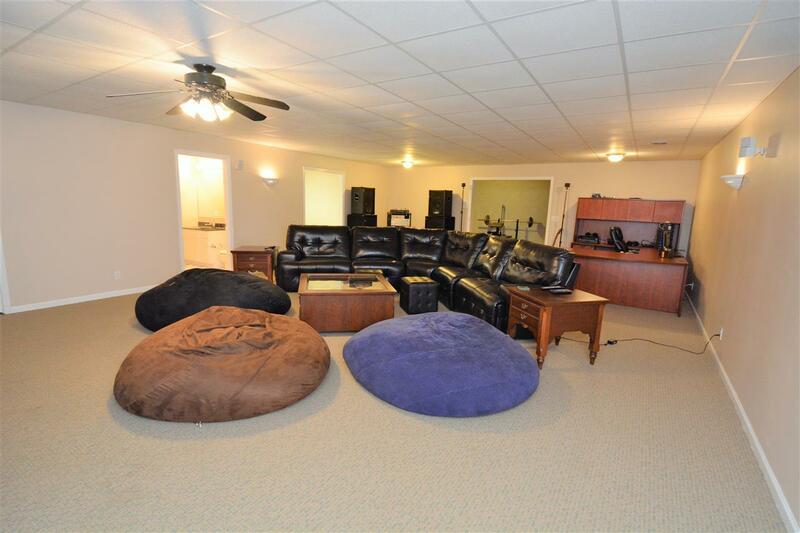 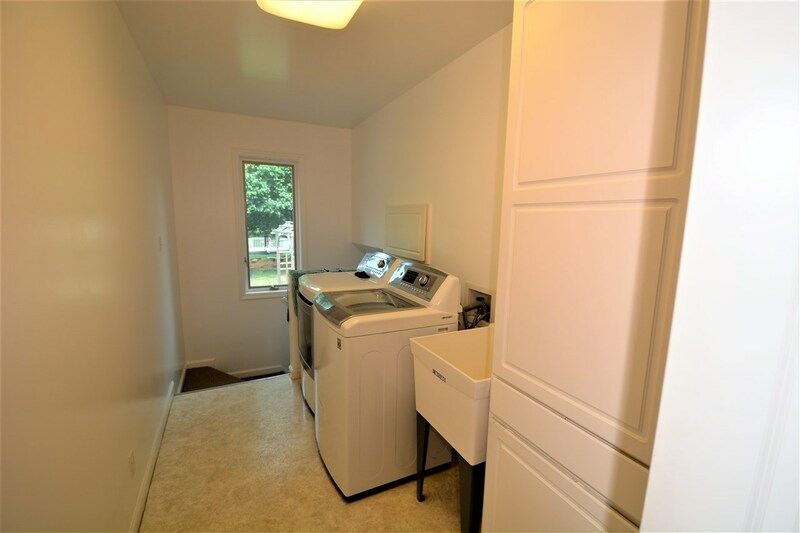 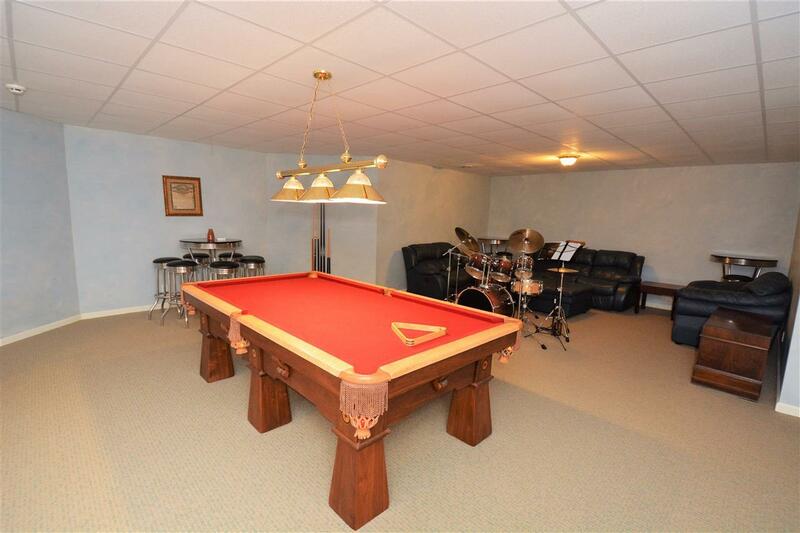 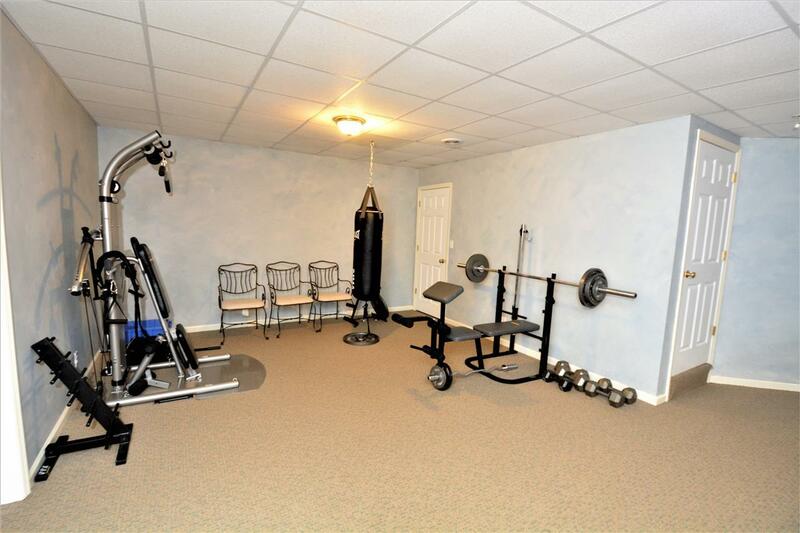 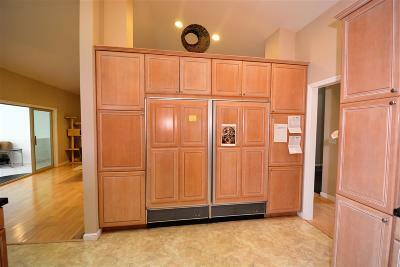 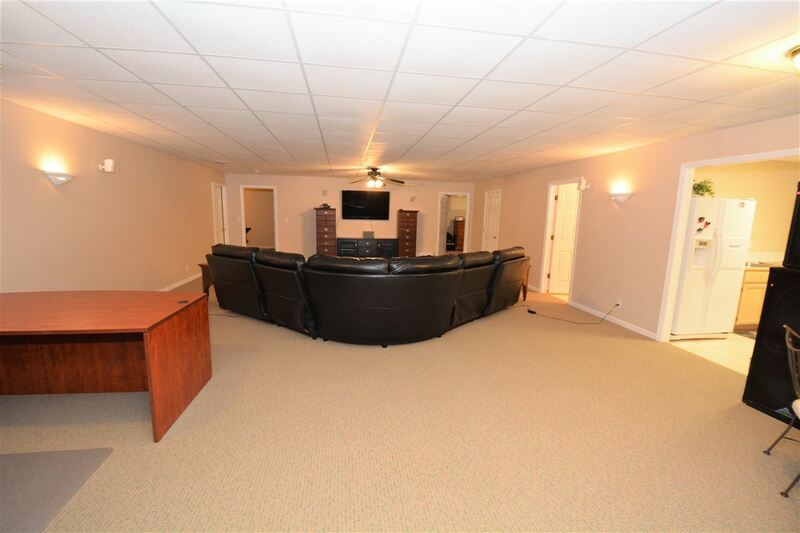 In the basement, there is a large game room, a wide open recreation room in the center, and a convenient kitchenette. 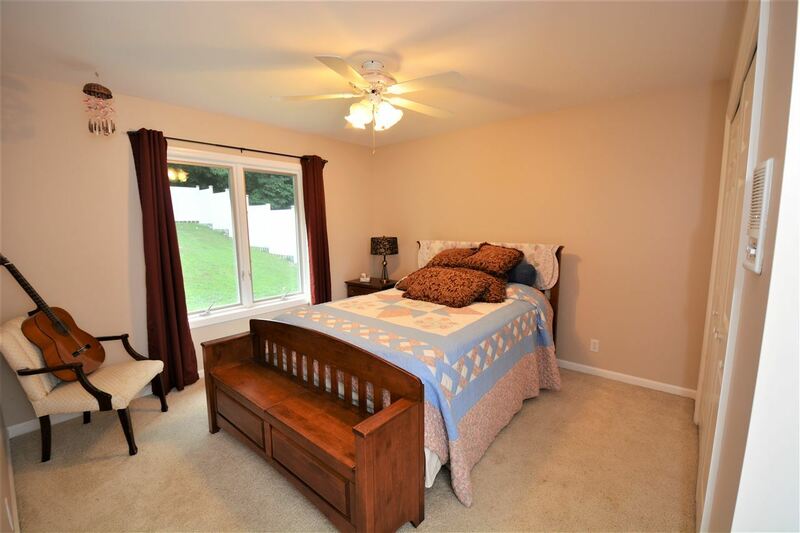 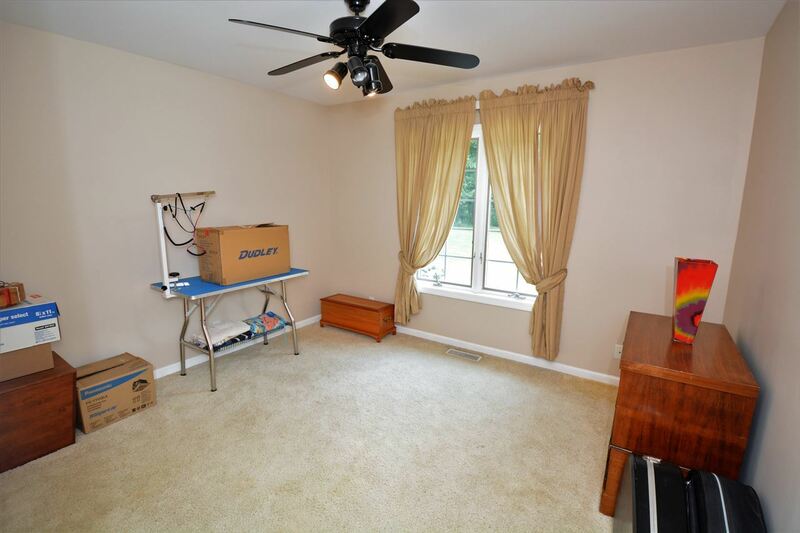 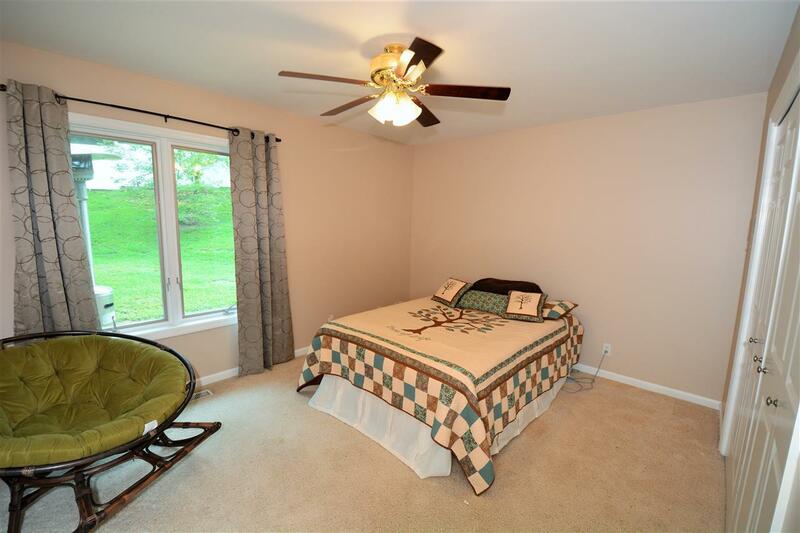 The 5th bedroom is in the basement, along with another full bathroom, storage room, and hobby room. 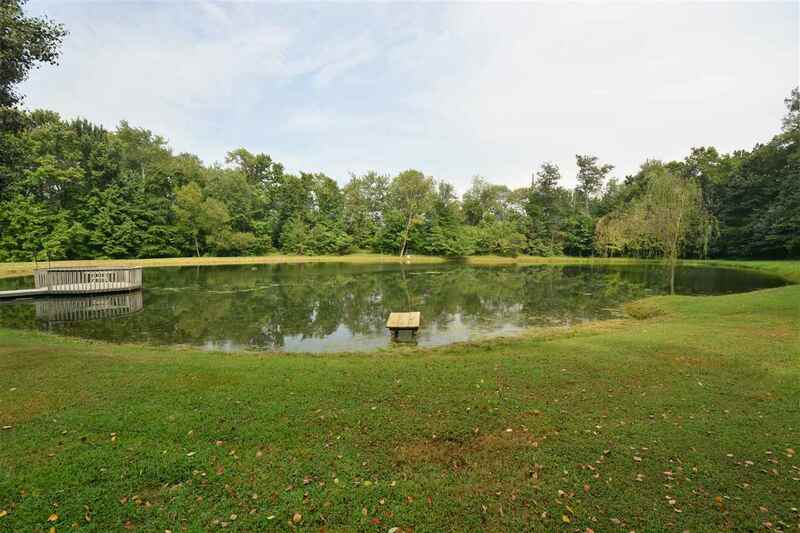 Outside, feel the peace and tranquility as you sit by the lake and listen to the sounds of the woods. This home has geothermal HVAC.